ll medical professionals understand the importance of protecting their patients’ private information. 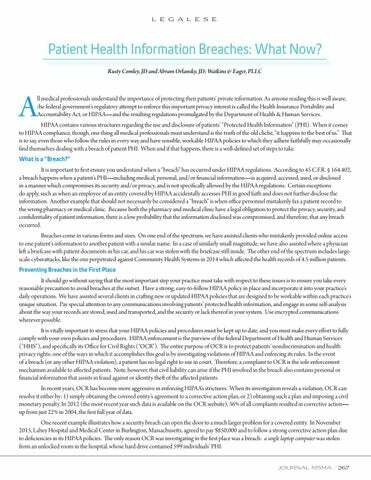 As anyone reading this is well aware, the federal government’s regulatory attempt to enforce this important privacy interest is called the Health Insurance Portability and Accountability Act, or HIPAA—and the resulting regulations promulgated by the Department of Health & Human Services. 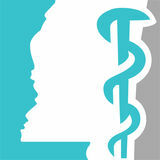 Journal of the Mississippi State Medical Association "the voice, the face, and the spirit of medicine in Mississippi"